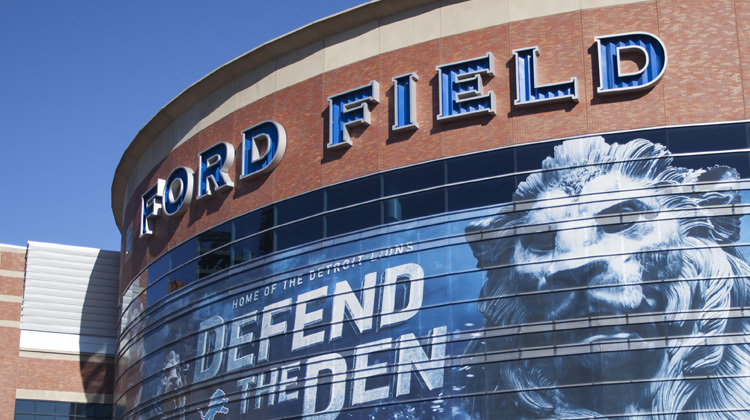 Ford Field, home of the Detroit Lions, came to Tenurgy looking for ways to further reduce their utility expenses after they received several awards for energy conservation and recycling efforts. Tenurgy was able to minimize the demand component of the bill behind DTE Energy. Ford Field has been receiving the benefits of Tenurgy’s efforts in the amount of $100,000 or more annually. Read their full testimonial. Call us at 844-TENURGY, we can save you money.